It’s the Easter holidays, so of course Mark and Simon were off this week looking after the school-aged children we all pretend to believe they have. But worry not, for stepping ably into their well-worn shoes were Edith Bowman and Robbie Collin, who took us through all the week’s biggest, best and maybe even absolute worst releases. If you’ve missed a show or just want to revisit some of our premium movie content, you can find highlights of all of our programmes on our dedicated Witterlist page. 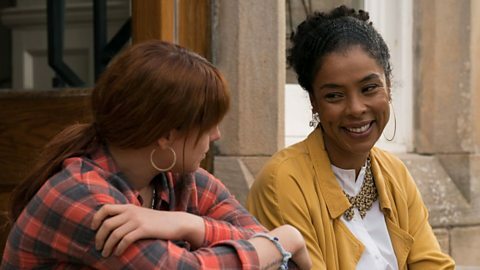 Sophie Okonedo talks to Edith Bowman about her new films, Wild Rose and Hellboy. Edith had the pleasure of sitting down with Sophie Okonedo this week, talking to her about not one, but two films which she appears in this week – Wild Rose and Hellboy. Sophie told Edith about singing with the crew on the set of Wild Rose, hanging out with a full-on demonic David Harbour on the set of Hellboy and how she chooses the roles she plays. Robbie Collin reviews Wild Rose. Wild Rose tells the story of Rose-Lynn, a single mother living in Glasgow who has recently been released from prison. Rose-Lynn struggles to find the balance between her responsibilities to her children and her dreams of becoming a country star. Edith adores it and already has it pegged as one of her films of the year. Robbie thought it was an instance of the actor and role matching up perfectly, with Jessie Buckley giving a barnstorming, foot-stomping central performance. *Watch right up to the end to discover when Robbie found his mince. 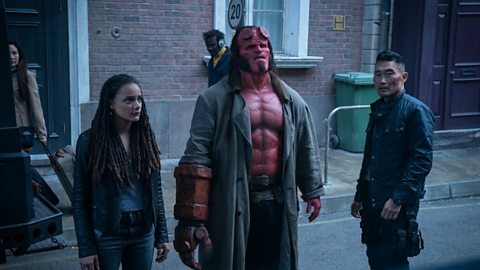 The Hellboy reboot is startlingly bad. 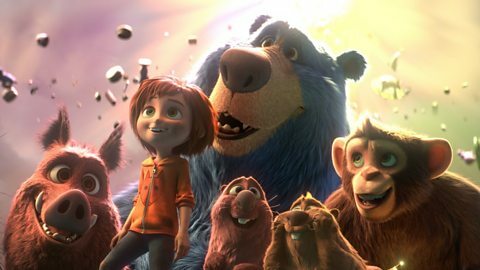 Robbie Collin reviews Wonder Park. Eamonn Holmes and Ruth Langsford appear in this children’s animated film, which might be all you need to know about it. 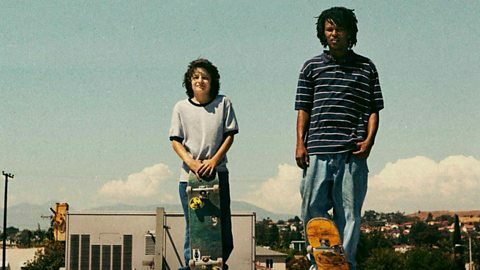 Mid90s is the directorial debut of Jonah Hill, a coming-of-age drama that follows lonely young teen Stevie (Sunny Suljic) as he falls in with a group of older skateboarders, who open him up to new experiences – both good and bad. Robbie was impressed with Hill’s sense of control when it comes to tone, the intelligence of his script and a spectacularly well-curated soundtrack of period songs. Little reviewed by Robbie Collin. Remember Big? This is the opposite of that – sadly in more ways than one. 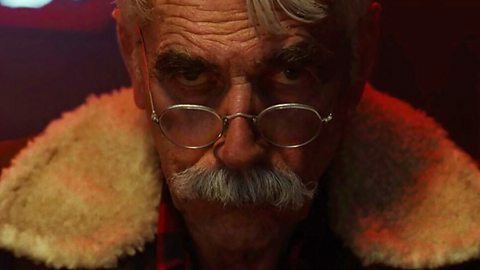 Robbie Collin reviews The Man Who Killed Hitler and then The Bigfoot. Finally this week, can a film live up to the promise of a title like The Man Who Killed Hitler and then The Bigfoot? According to Robbie it can, but perhaps not in the way you'd expect. Edith and Robbie join us again next week at the earlier time of 1pm, talking about another batch of new films including Greta, Dragged Across Concrete and Loro.